Urban wetlands are increasingly being used to manage stormwater, provide valuable resources for biodiversity, and to improve public amenity and wellbeing. However, community concern regarding an increase in the abundance of mosquitoes that pose risks to public health can severely undermine support for these habitats. Our limited understanding of relationships between wetlands, aquatic biodiversity, and mosquitoes in urban areas exacerbates this fear and inhibits our ability to assess potential risks and manage existing conflicts. We sampled adult mosquitoes and aquatic macroinvertebrates at 23 wetlands across the greater Sydney region, Australia. We analysed relationships between macroinvertebrates and mosquito abundance, and examined links with habitat, wetland design and surrounding land use. The mosquito assemblage as a whole showed no links with macroinvertebrate diversity or wetland design, but there were relationships between these variables and individual mosquito species. 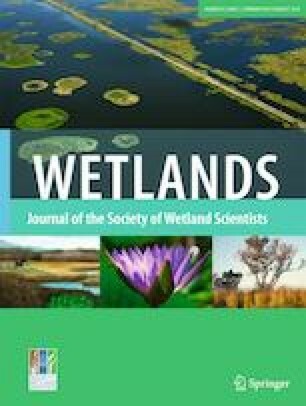 The diversity of aquatic macroinvertebrates was correlated with surrounding land use and wetland design rather than available aquatic habitat. When assessing mosquito risk, mosquitoes should not be considered collectively as that does not reveal links with urban wetland habitats or measures of aquatic diversity. Instead, strategic species-specific responses should be implemented to create urban wetlands that maximise multiple values without posing threats to public health. The online version of this article ( https://doi.org/10.1007/s13157-019-01133-2) contains supplementary material, which is available to authorized users. This work was conducted under NSW National Parks and Wildlife Service Scientific Licence SL101581. We thank the various local councils and Western Sydney Parklands for granting access to the study wetlands. 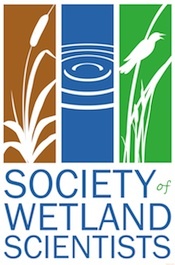 This work was conducted with support from a Holsworth Wildlife Research Endowment and a Society of Wetlands Scientists Student Research Grant both awarded to J. Hanford.